The book never really got interesting for me. It started off slow and pretty much stayed that way. It wasn't a bad read, but it definitely wasn't what I was hoping for. At times it felt like the whole Revive story was just a subplot and the main plot was about loss and grief. 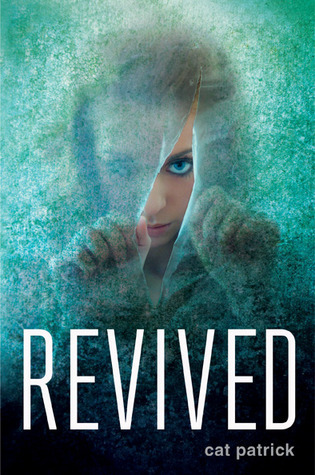 I wanted to read more about Revive and the God Project, not about how hard it is to not have her new boyfriend speaking to her. However, the book was well written and the characters were really well defined. I was able to connect with all of them on some level. The descriptions weren't over-the-top but everything was described with detail. Not a book I would really recommend just because I didn't find it that interesting.